The winter of 2016/2017 has been a winter for the ages so far. 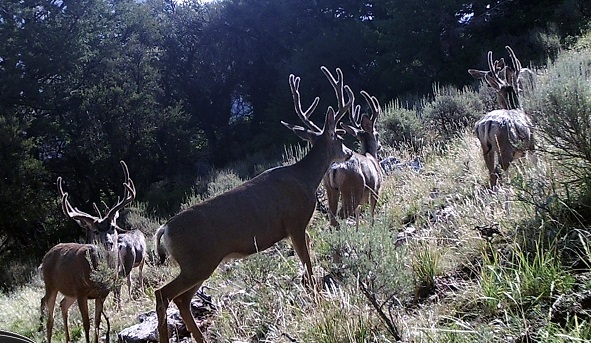 This is great news for our reservoirs and water sources, but it is bad news for the deer herds throughout much of the west. 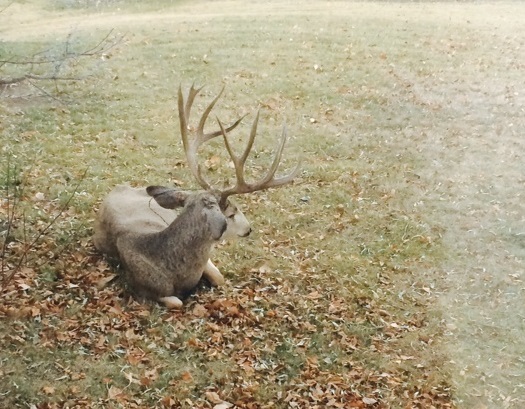 The months of January – May are such important and vital months for the deer herds. These few short months can determine the health of any deer herd for years to come. These are the months that the animals are most vulnerable to stress, poachers, disease and malnutrition. These are also the months where we need to do our part in not increasing these risks to the deer herds. 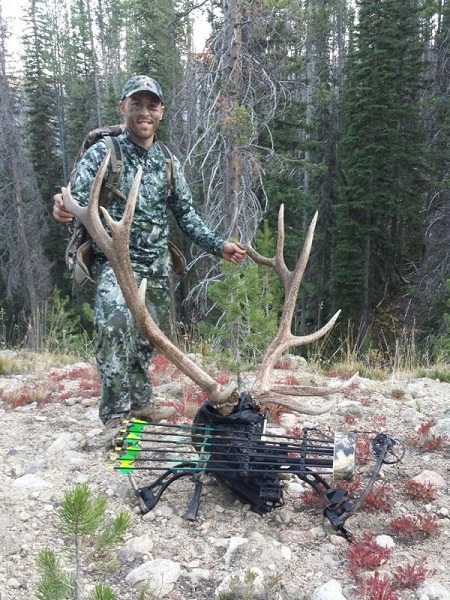 Obviously this is the time of the year where many of us hit the winter range in search of antlers that have fallen from those incredible animals that eluded us during the previous hunting season. 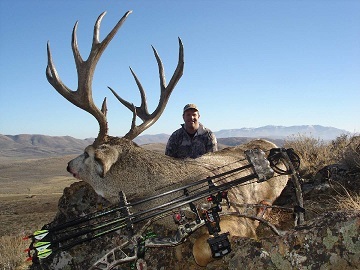 Shed hunting has become a very popular activity and it has also (sadly) become a very lucrative business. It seems that any activity that involves money brings out the scum of the community and it can also tempt the most honorable outdoors-man to bend the rules or come to the point where they don’t think the law applies to them. In winters like we are having this year that can be devastating. Utah and other states, have passed laws this year to delay the dates that one can go out shed collecting. They have done this to help cut down on stress causing activity in the wintering areas where deer and elk are trying to survive. Additional human activity in these areas is simply a bad idea especially this year. 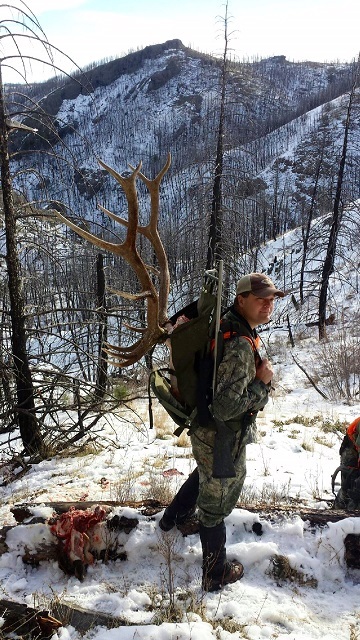 Utah alone has caught over 18 individuals, so far this year, out shed hunting even though they knew of the new law in place. This is pathetic and because of the selfish desires of a few individuals the health and survive-ability of our deer herds are in jeopardy. This kind of stuff drives me crazy! Utah’s penalty for this is a fine of up to $1000.00. I find this pathetic as well. The states need to do a better job in implementing much stricter penalties in cases that hurt or put our wildlife at risk. Nothing makes me more angry than poachers! These slime balls need to be punished to the point that they simply cannot hunt anymore, can’t own firearms and they spend most of their remaining life doing service for our wildlife and wild lands. Sorry, I’ll get off my soap box now. The point is; follow the laws that are in place and do everything you can to protect our sacred wildlife especially during these few months that they are most vulnerable. I have said it before, but I love what I do for a living. My job has allowed me to meet incredible people over the years, and this year has been no different. 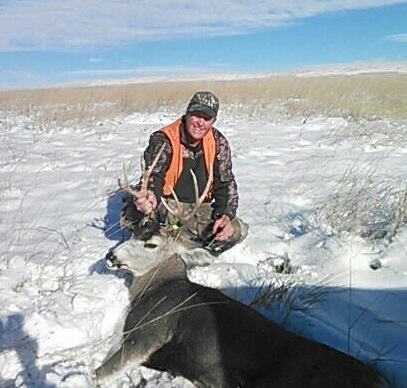 I had the wonderful opportunity to work with Mr. Larry Frandson, who is the Vice President of the Wyoming Disabled Hunters organization, located in Cody, Wyoming. 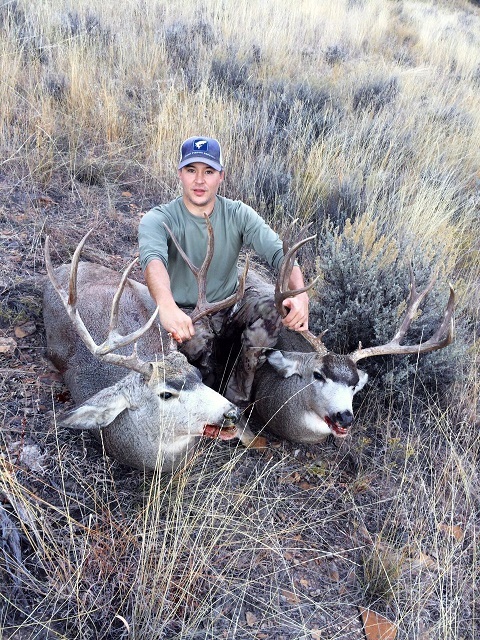 The Wyoming Disabled Hunters organization was established in 2008, as a non-profit, all volunteer organization that provides hunting opportunities, for the disabled, at a minimum cost to the hunters due to generous donations from local, state, and national organizations, as well as many individuals. With the generous donations received during 2012 they were able to help defer the cost of licenses, transportation to Cody and many other associated costs. Donations to this wonderful organization doesn’t start and end with money, but they also include places such as The Bull Moose Retreat up South Fork from Cody, and the Hyatt Ranch who provided the elk hunting location along with donated land owner tags. 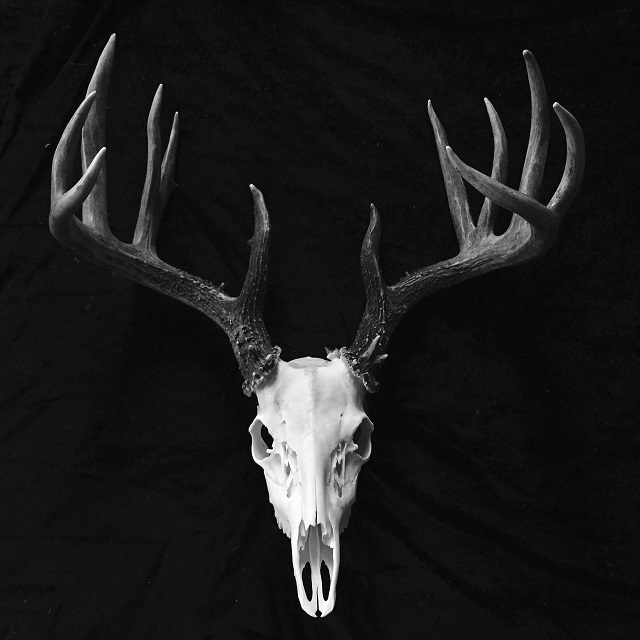 Food is donated to the organization for things such as the hunts themselves, banquets, and other gatherings, all organized to provide incredible experiences for the hunters and the means for these donations that keep this organization going strong. It takes between 100 – 150 volunteers to successfully achieve the organizations goals through out the year and during the annual hunts. People like the Irma Flats Mothers Club, the Cody Cattle Women and the Cody High School Honor Students who took the time to prepare and serve the meals. 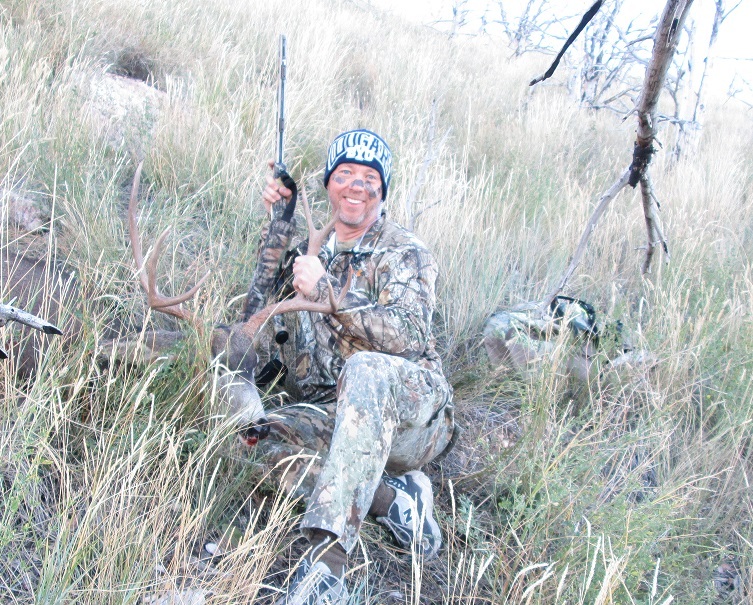 The Wyoming Disabled Hunters organization works closely with the Wyoming Game and Fish Commission to help minimize the problems that the disabled hunters run into during the course of their hunt. Thanks to the organizations efforts, they had a part in the Wyoming Legislature in recently passing house Bill 0028 which will allow the Wyoming Game and Fish Department to draft regulations for the use of laser or artificial light for the visually impaired. 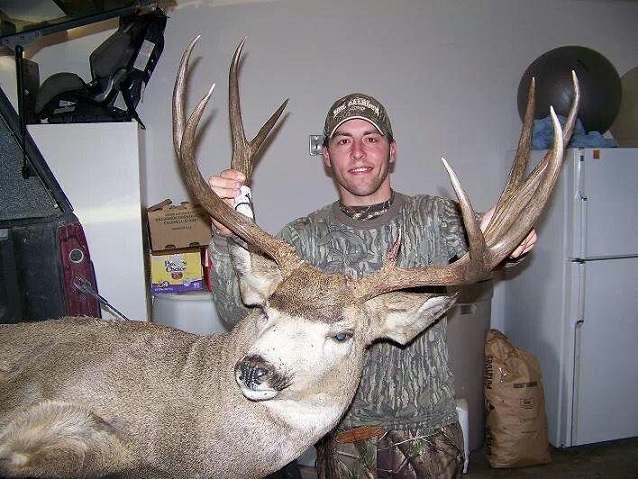 The Commission is also working on simplified rules for companion hunter permits to allow a hunting companion of a disabled hunter to assist in tracking wounded game and eliminating the animal to minimize suffering by wounds inflicted by the disabled hunter. Incredible efforts to provide incredible experiences no matter the disability or impairment. 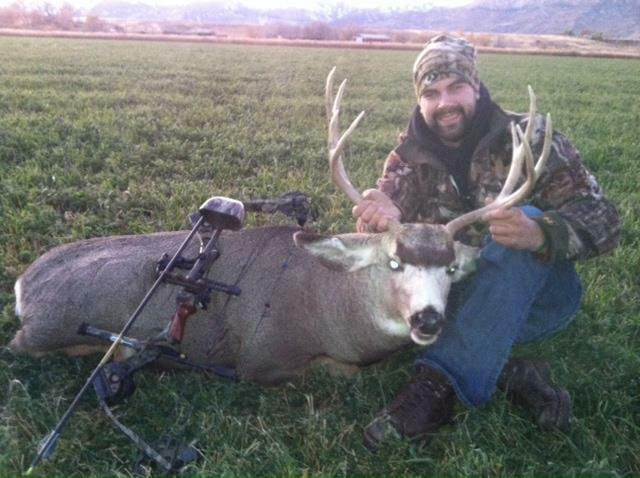 Take the time to visit their website at www.wyomingdisabledhunters.org, and take the time to visit and like them on Facebook. Also volunteers are always needed and they are currently needed for the 2013 season. Contact information is below. I would like to personally thank Larry for his, the boards, and all the volunteers for their efforts in changing lives for the better. 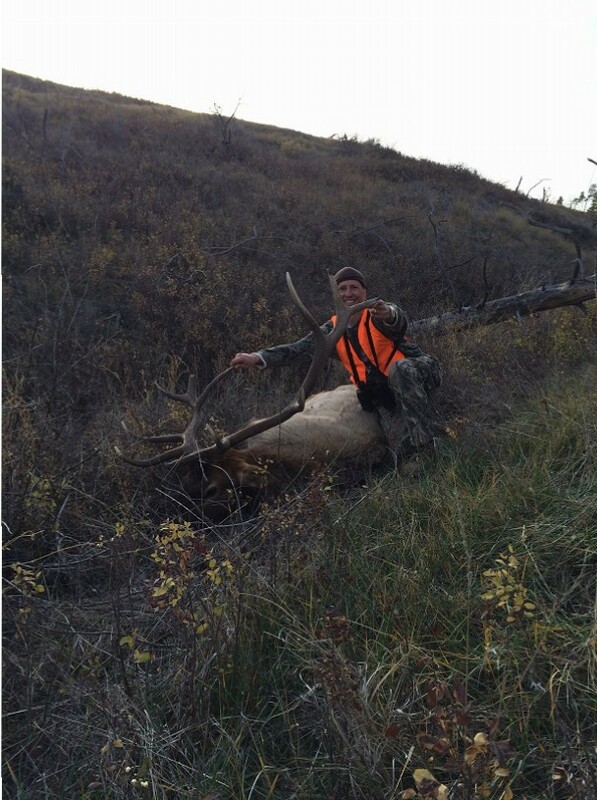 I am a strong believer in the positive healing power of the outdoors, specifically hunting. 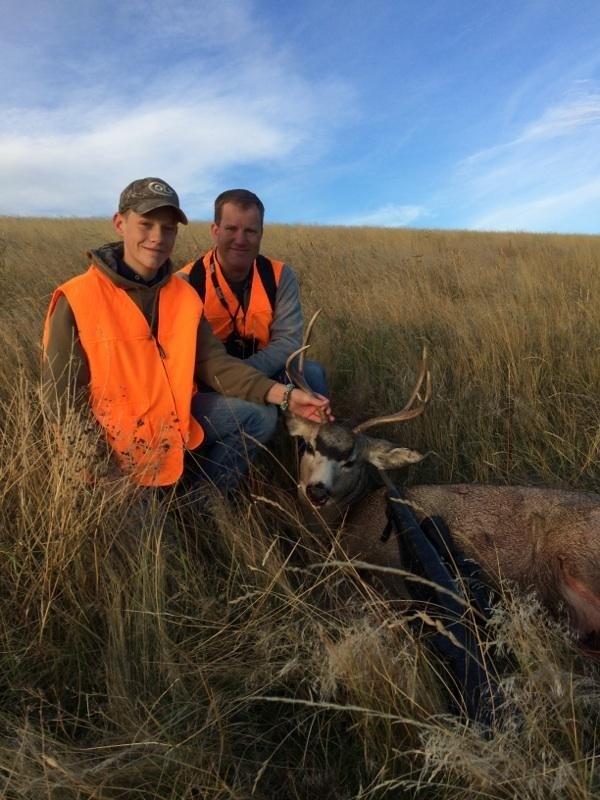 Whether the needed healing is physical, emotional or even spiritual, hunting and having the full hunting experience has true healing power and the Wyoming Disabled Hunters organization is filled with incredible people on an incredible mission.